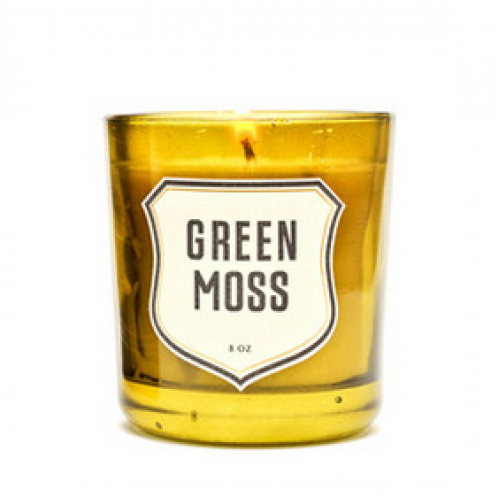 Izola candles are made in the USA from renewable resources. 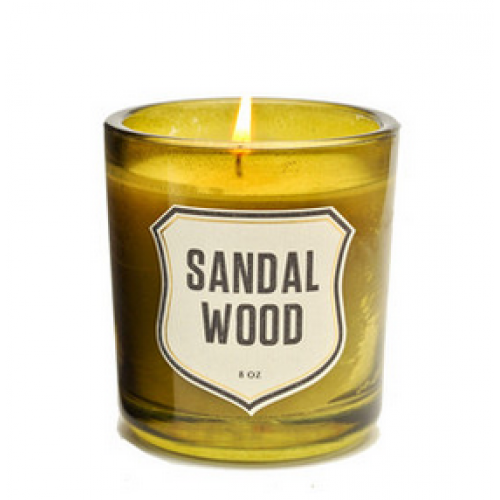 The wax is hand-poured into eight-ounce recycled, colored glass containers that have a rustic, weathered, and charming design quality. 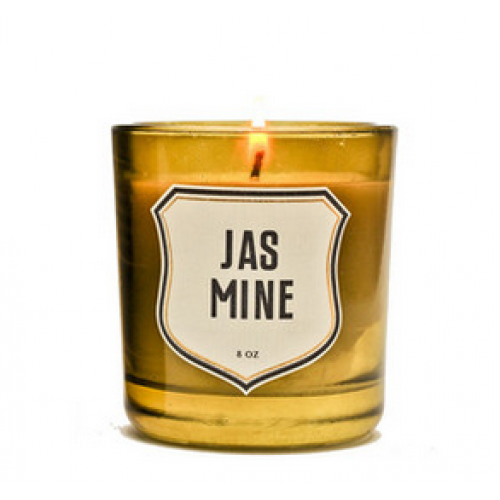 In keeping good faith with our old-world, utilitarian ethics, these candles are built to last and maintain their fragrance through 60 hours of burning time.